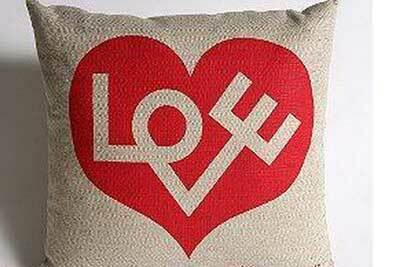 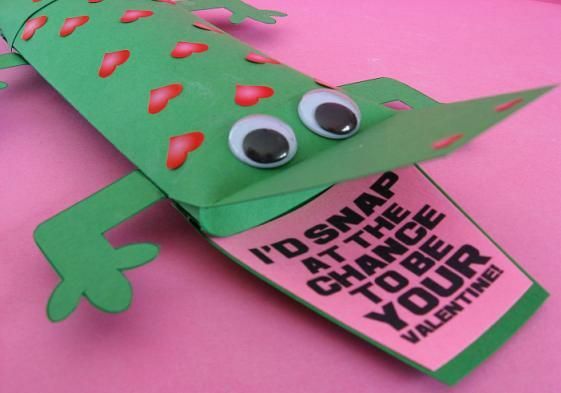 Valentine’s Day is just around the corner. 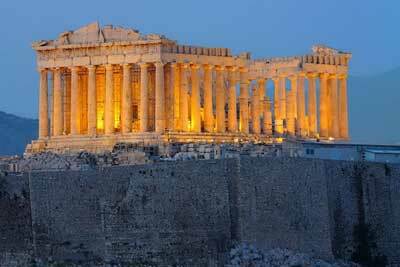 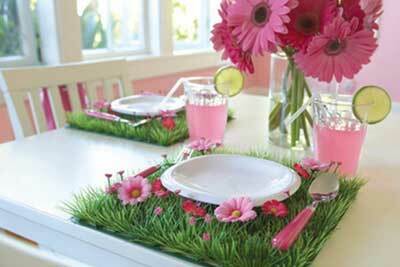 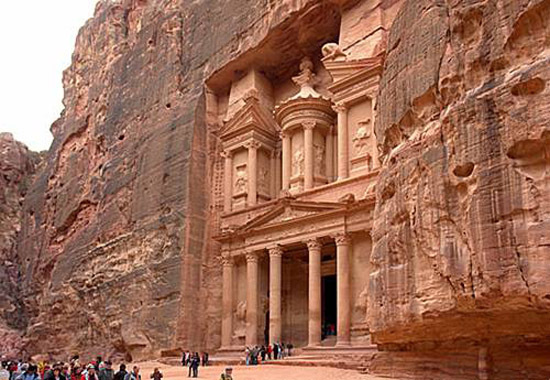 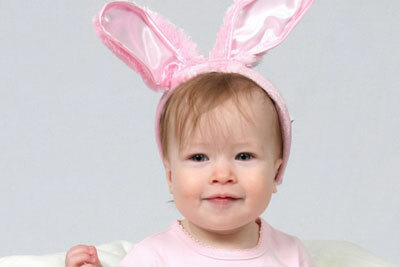 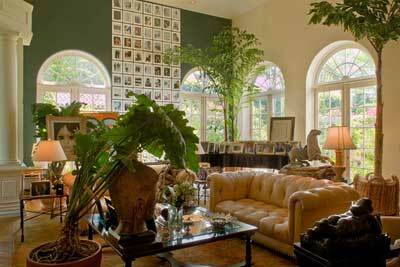 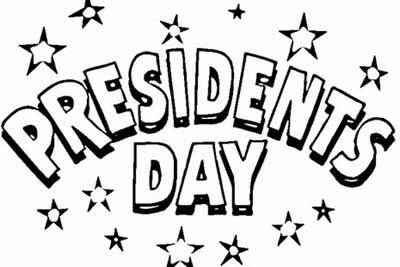 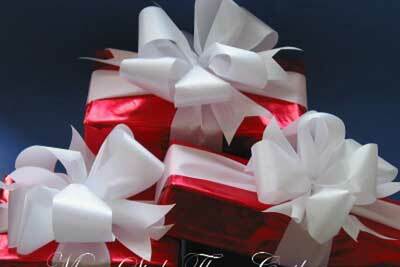 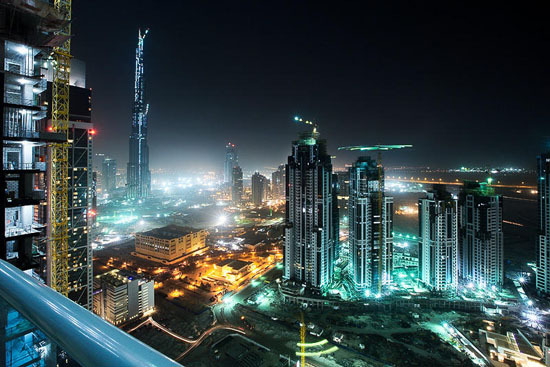 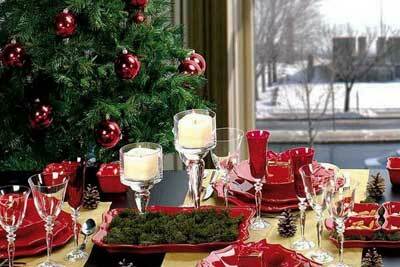 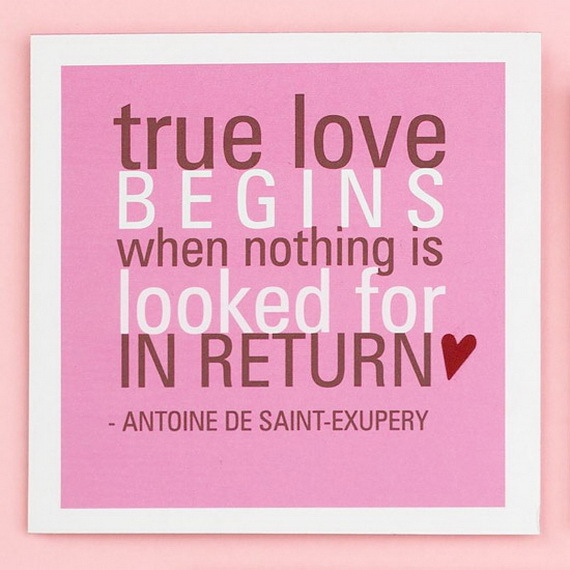 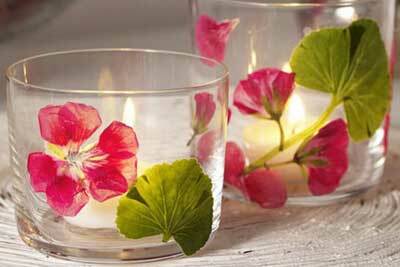 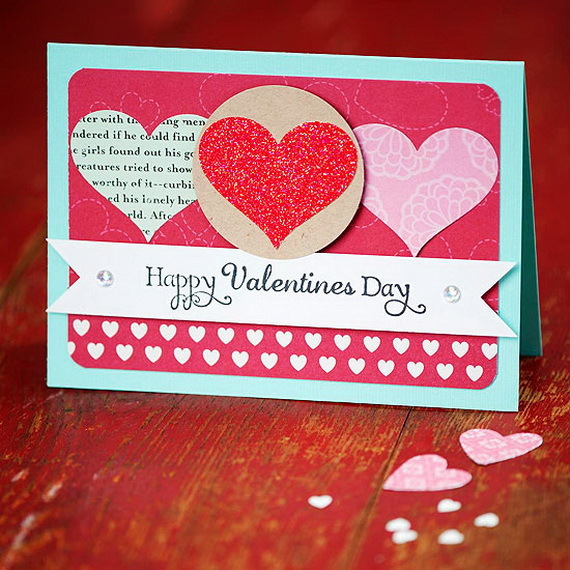 Saint Valentine’s Day is a traditional holiday that happens to be on 14th February every year. 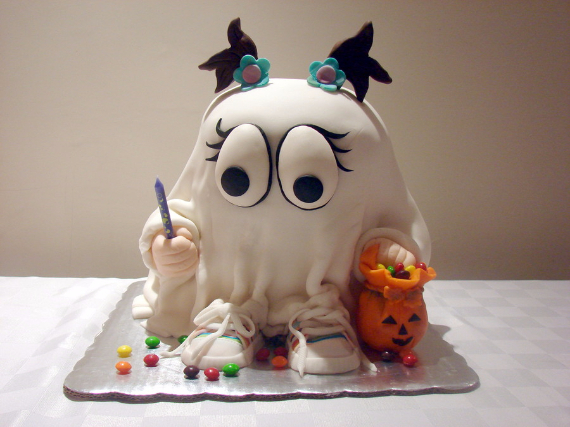 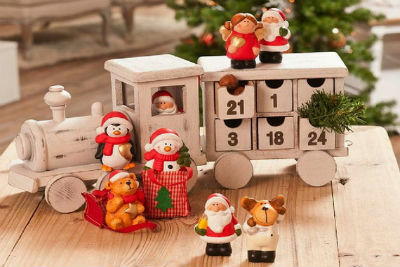 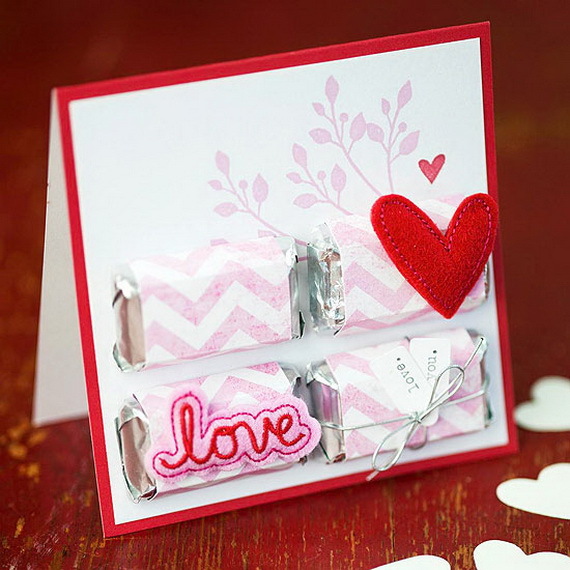 Typically, lovers celebrate it by exchanging a giving to each other weather it was in the form of a flower bouquet or chocolate the options are endless. 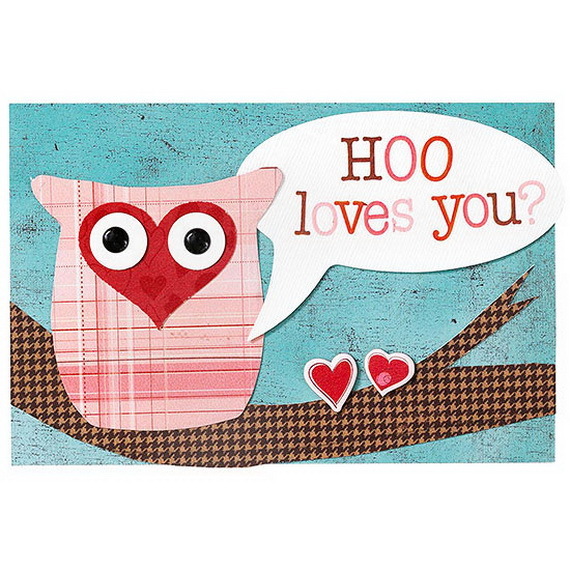 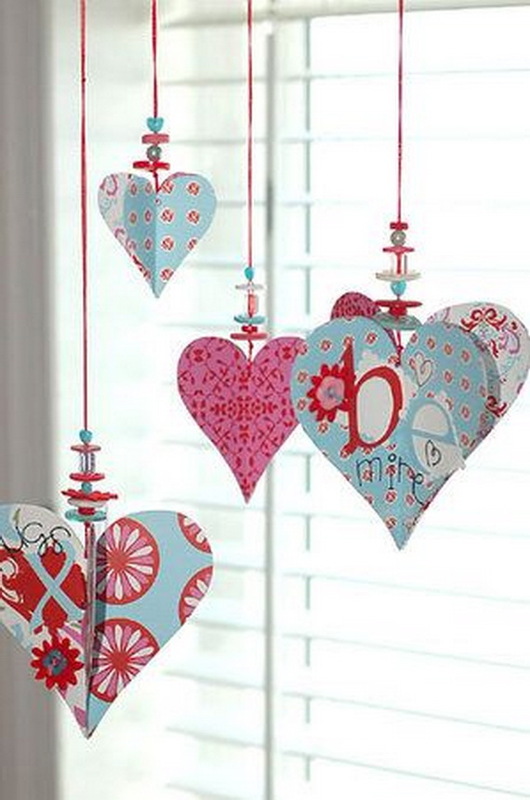 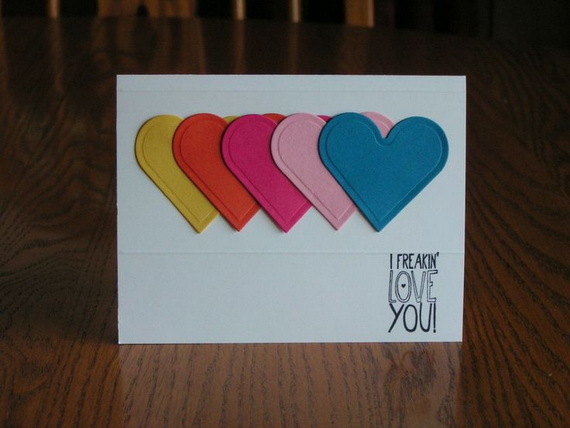 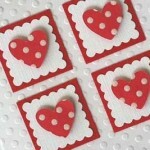 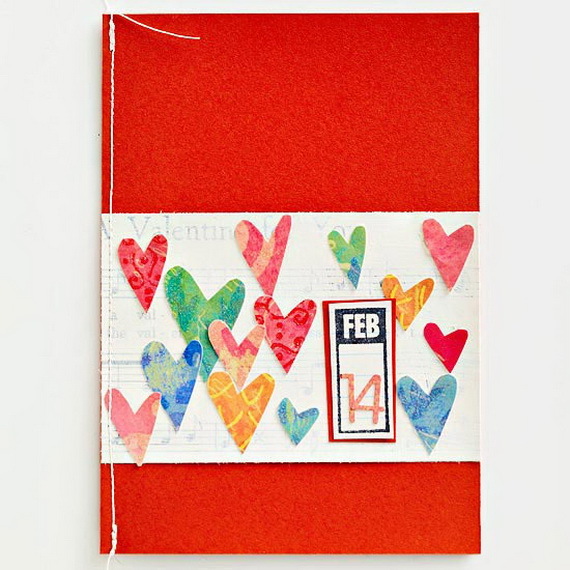 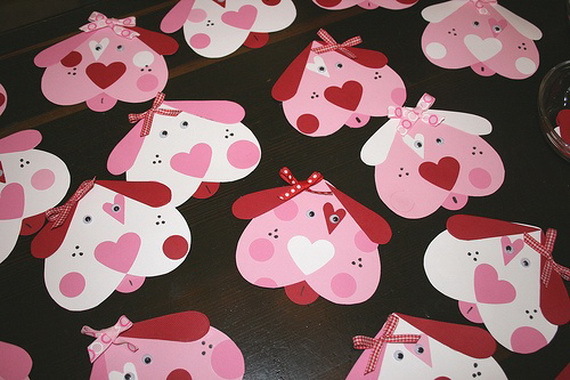 Homemade Valentines are one of the best since they are made with love suitable all year round. 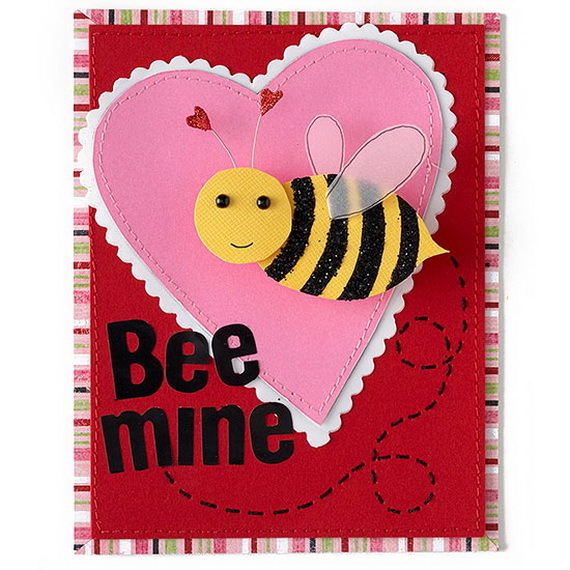 Unique homemade Valentine card design ideas are a great way to show your loved ones how much you care for them. 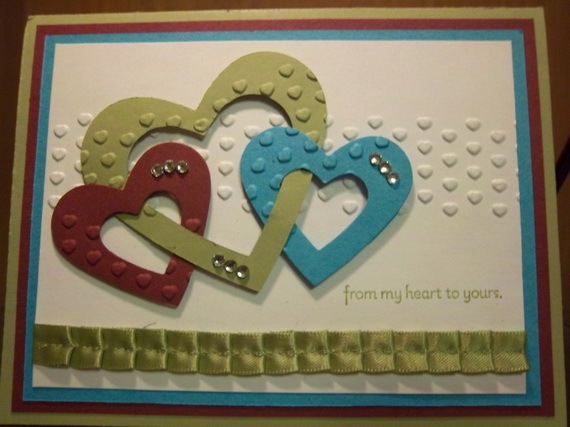 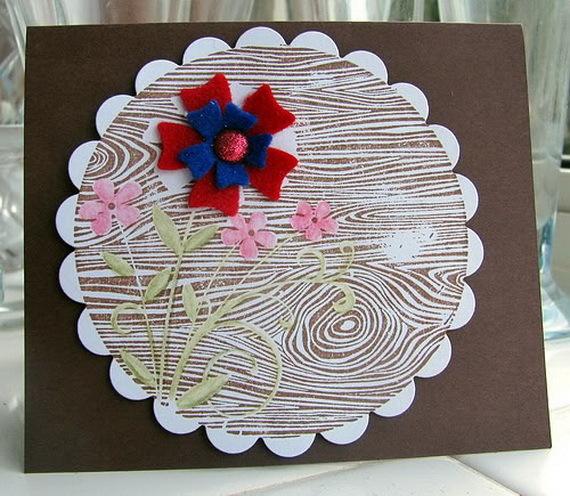 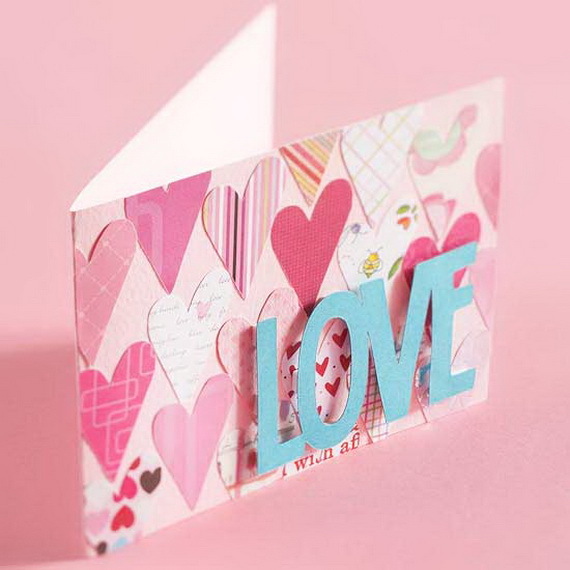 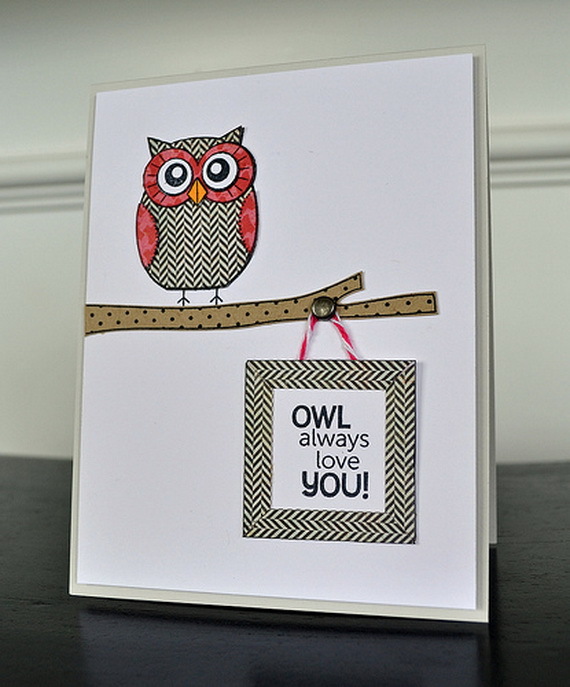 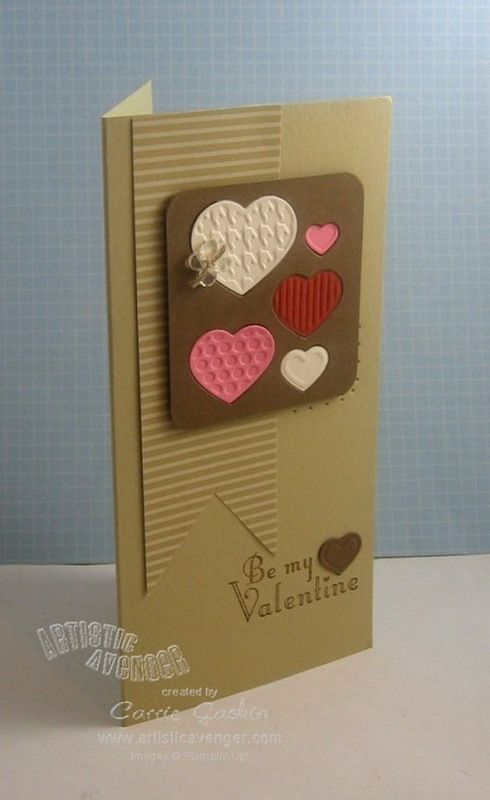 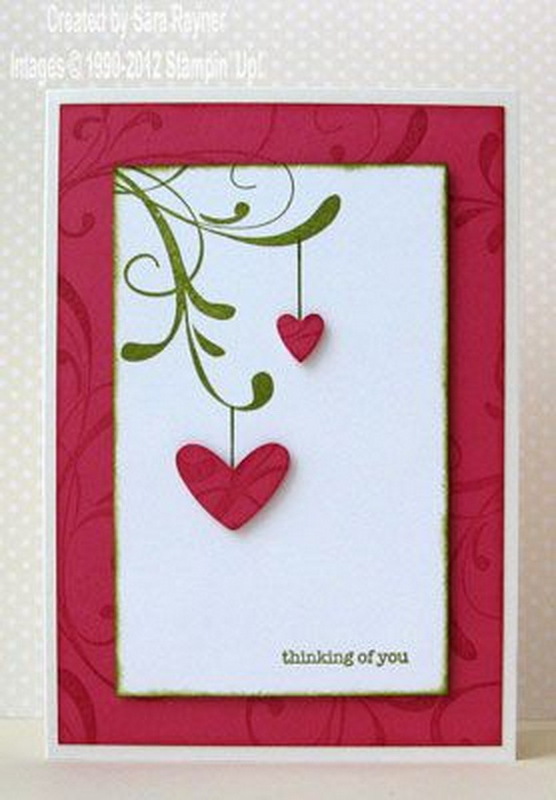 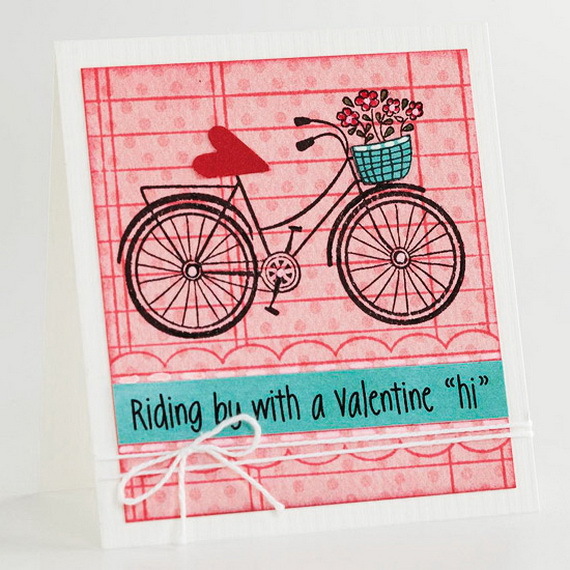 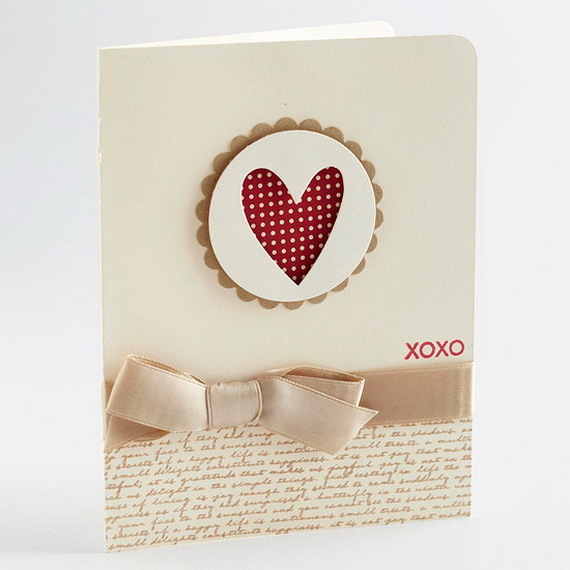 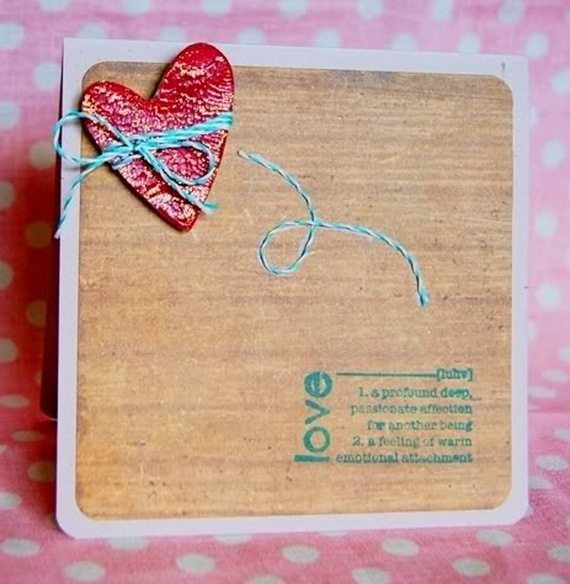 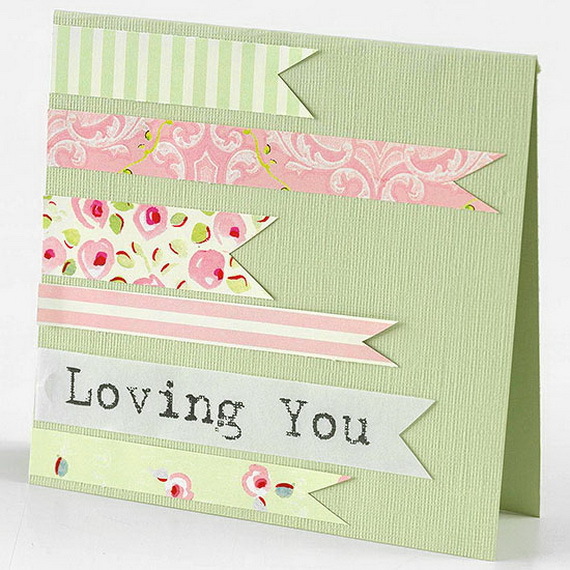 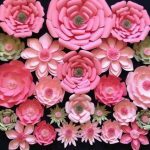 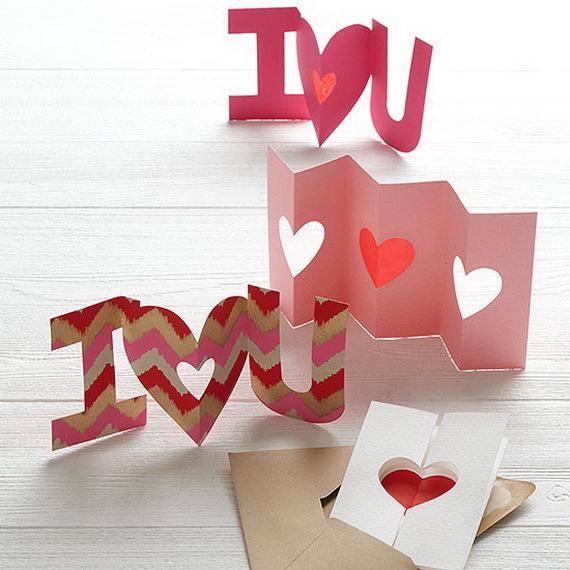 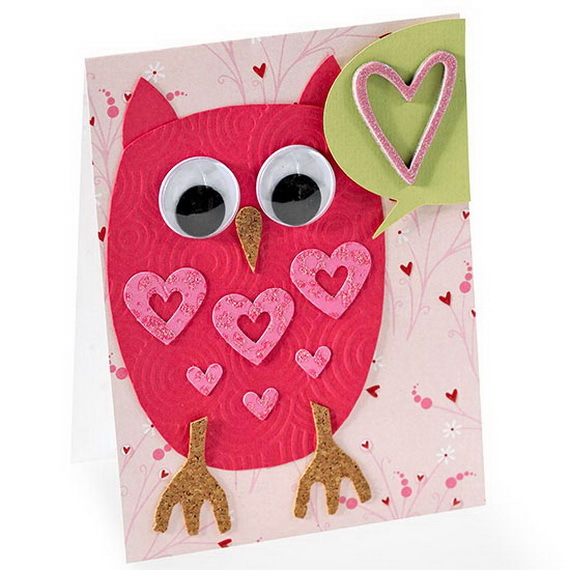 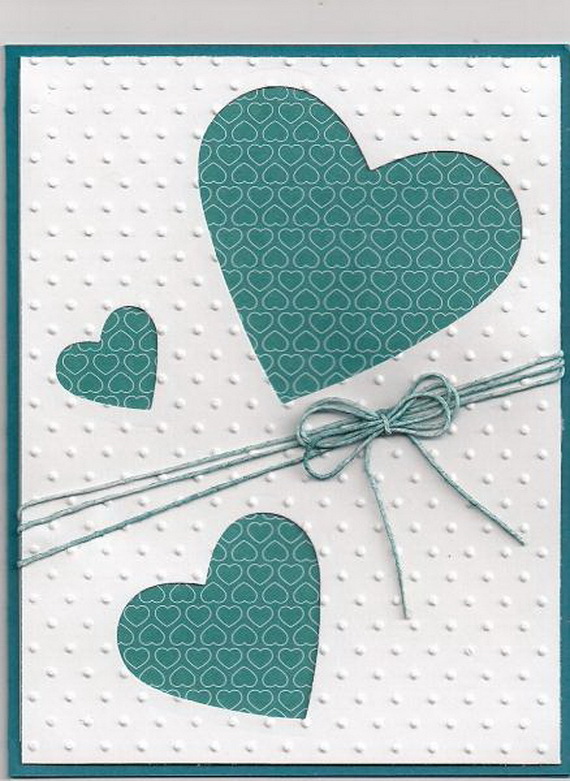 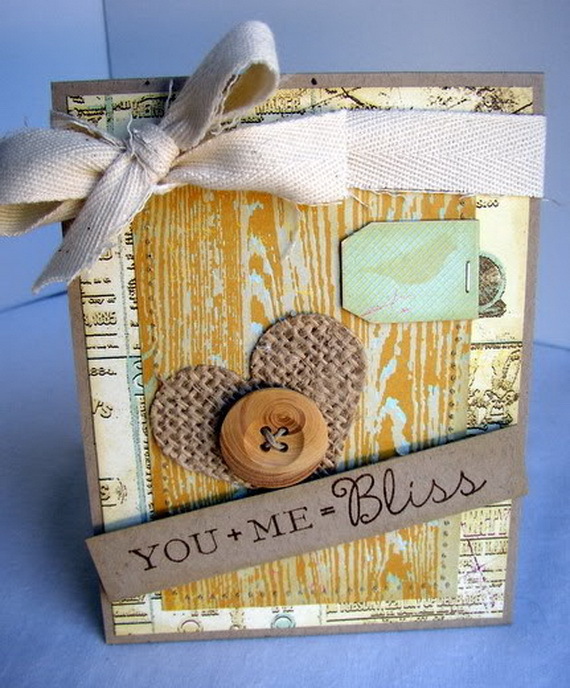 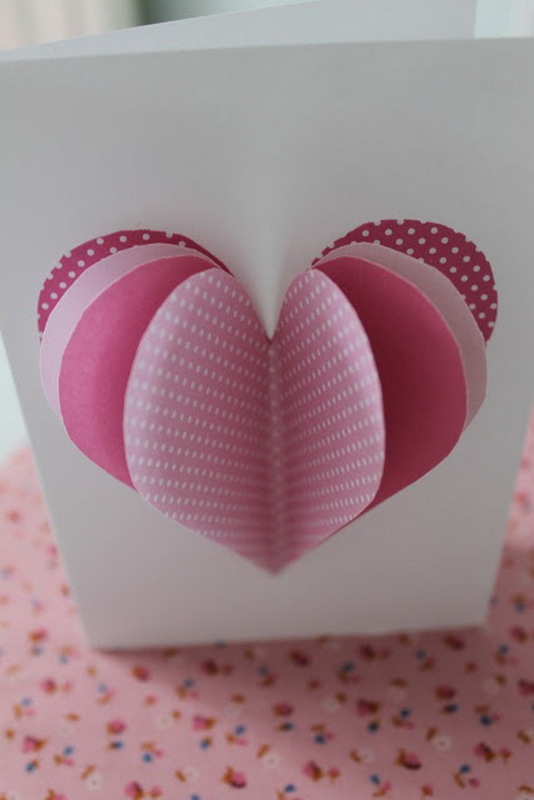 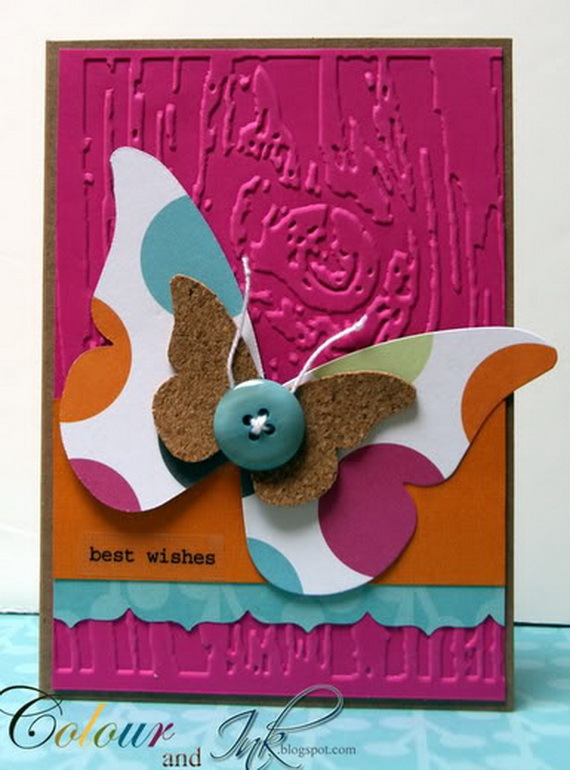 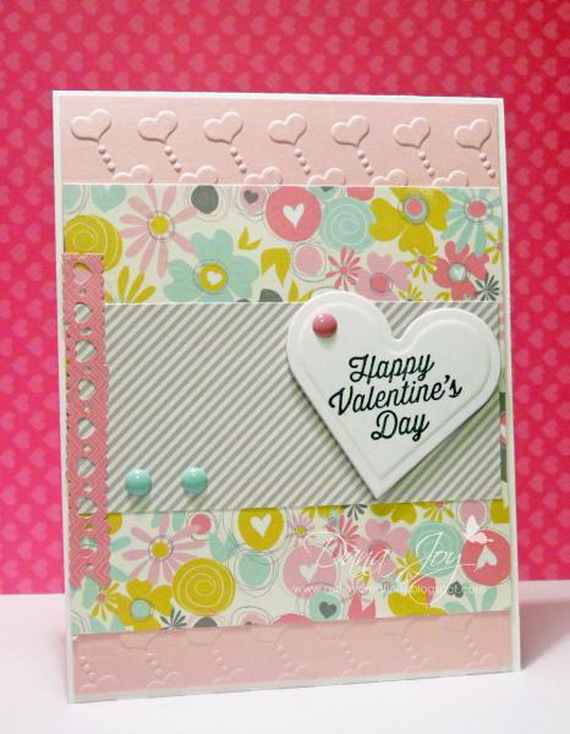 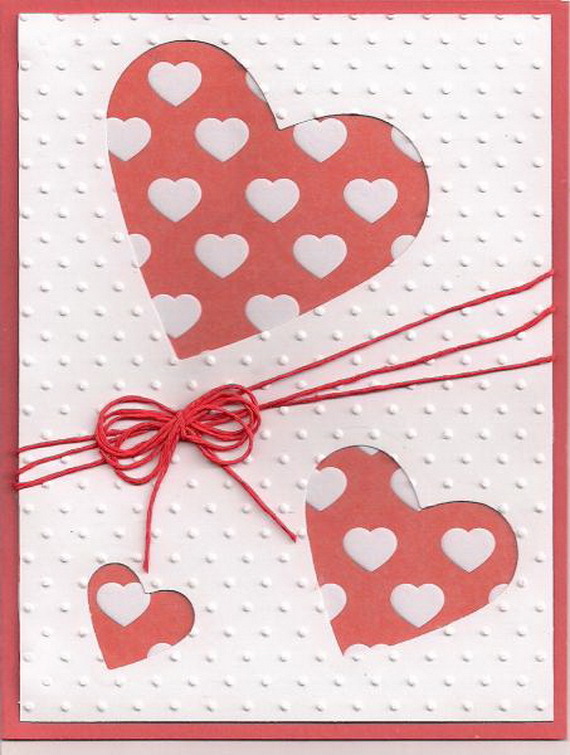 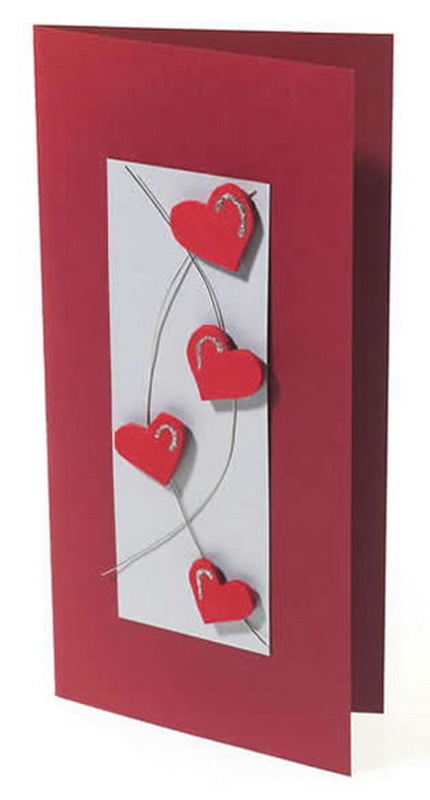 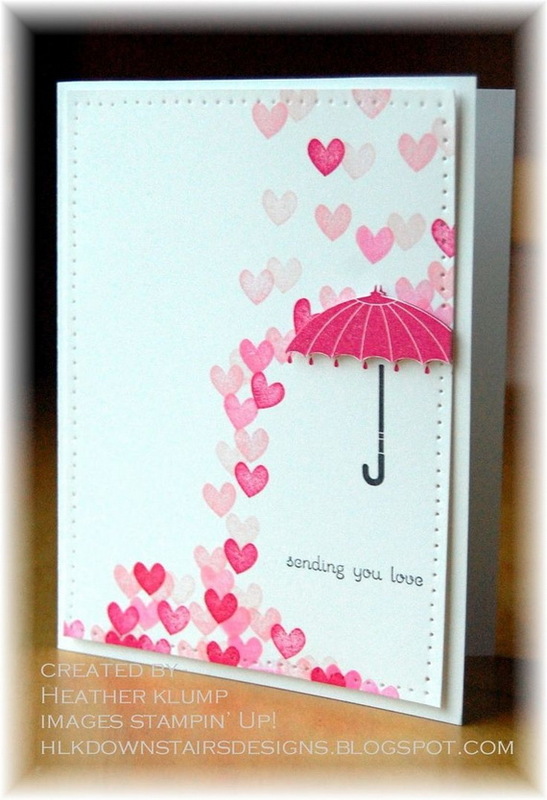 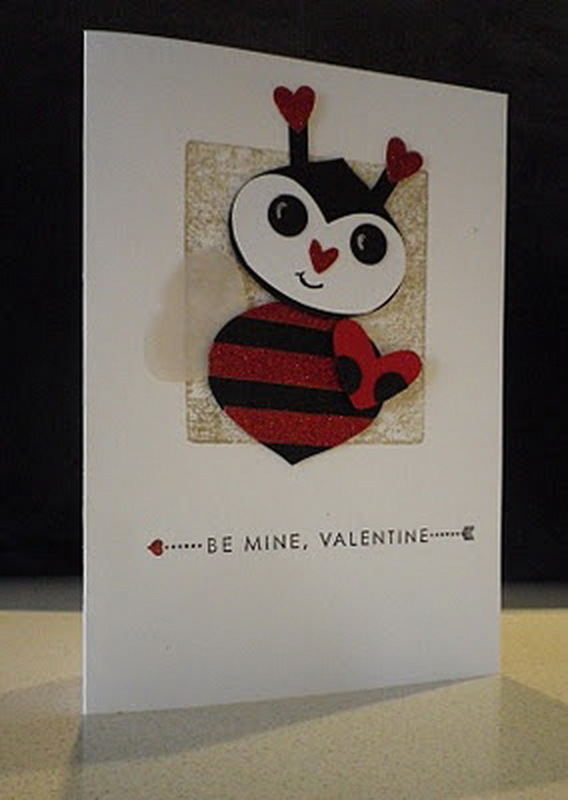 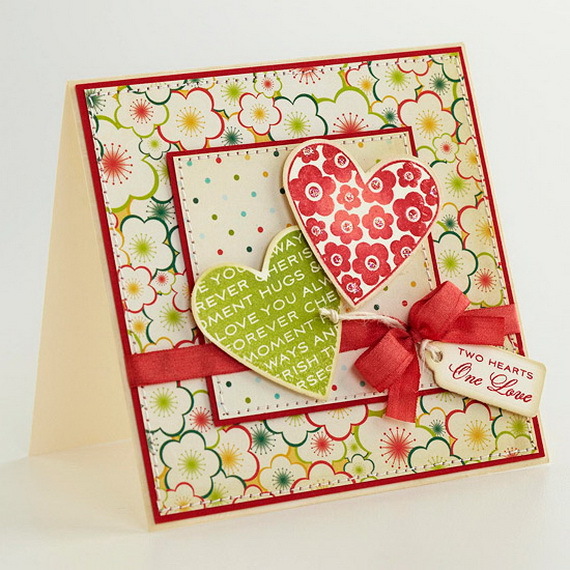 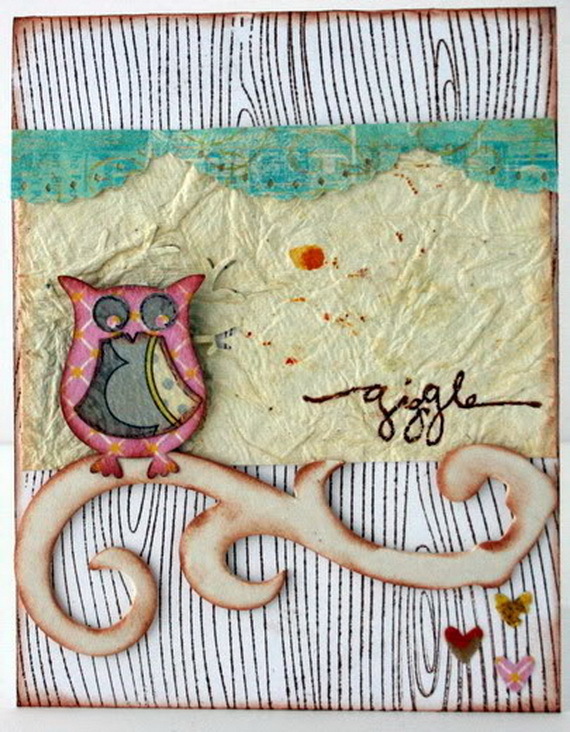 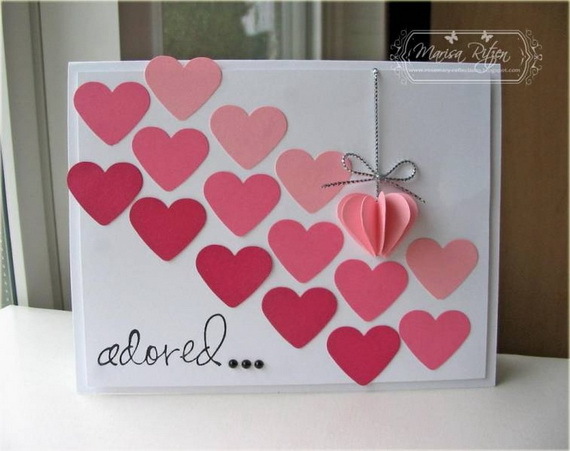 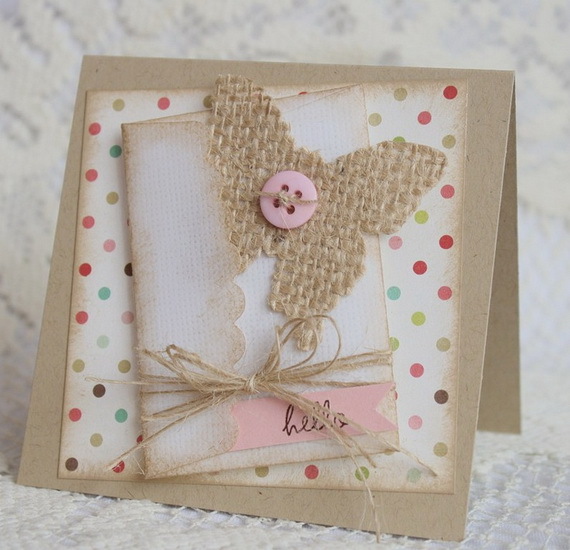 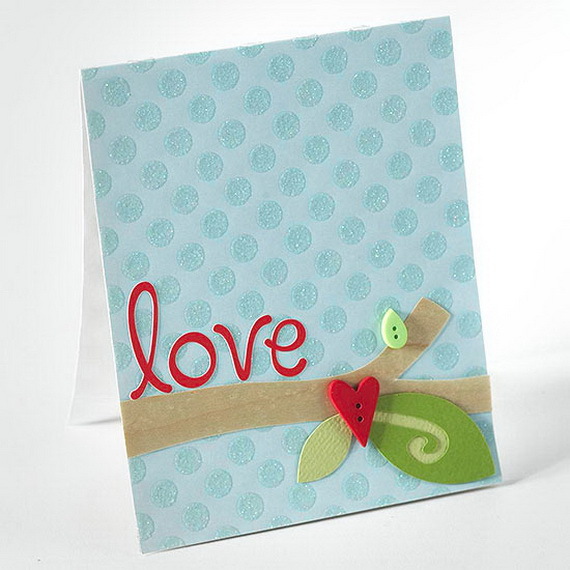 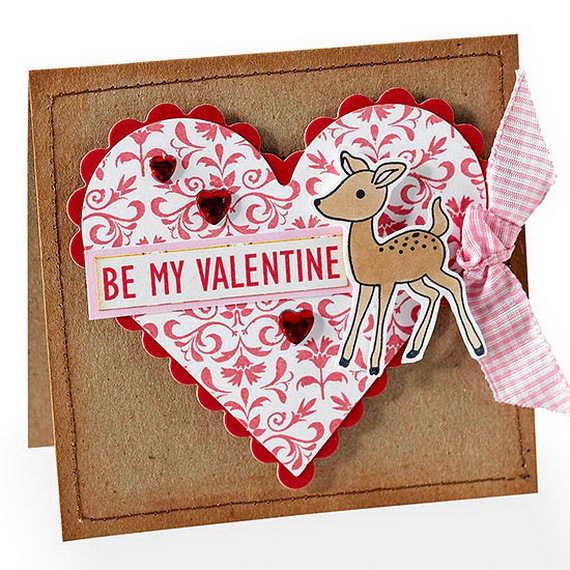 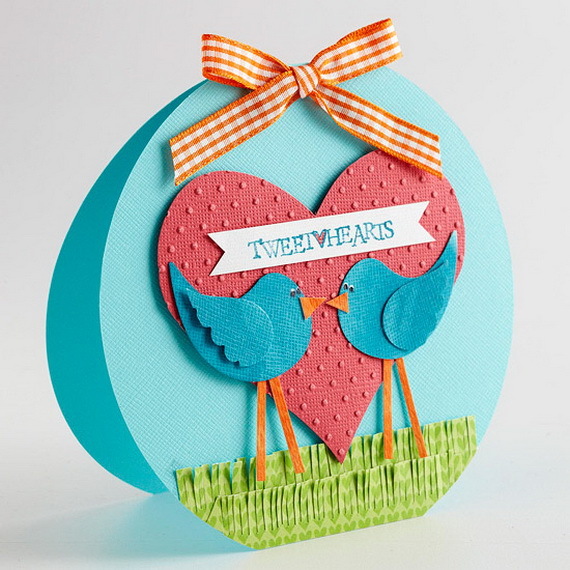 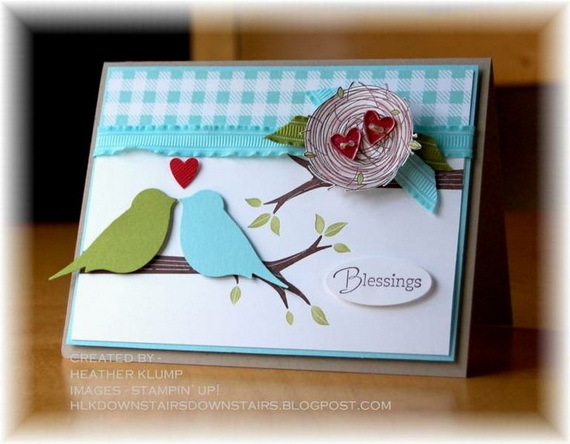 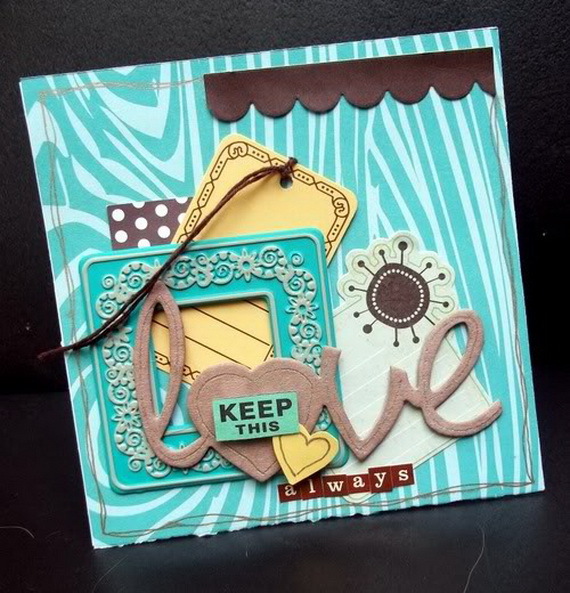 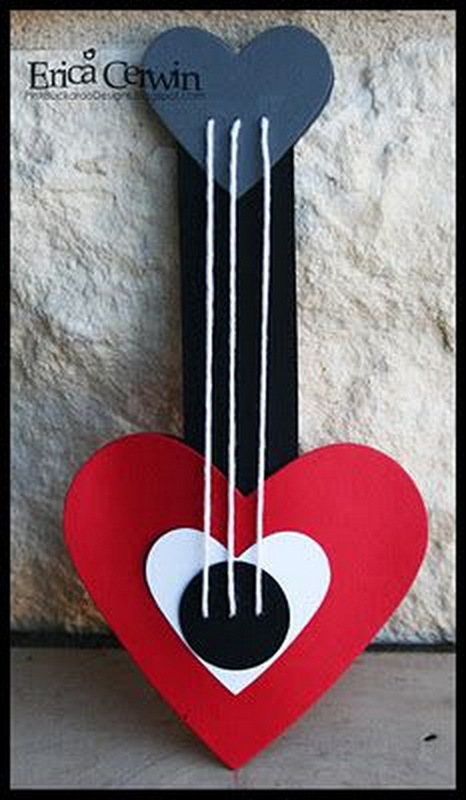 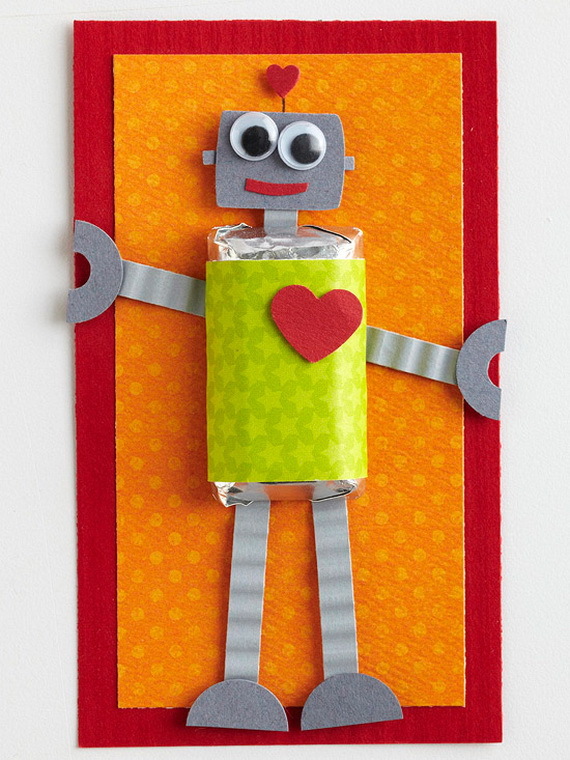 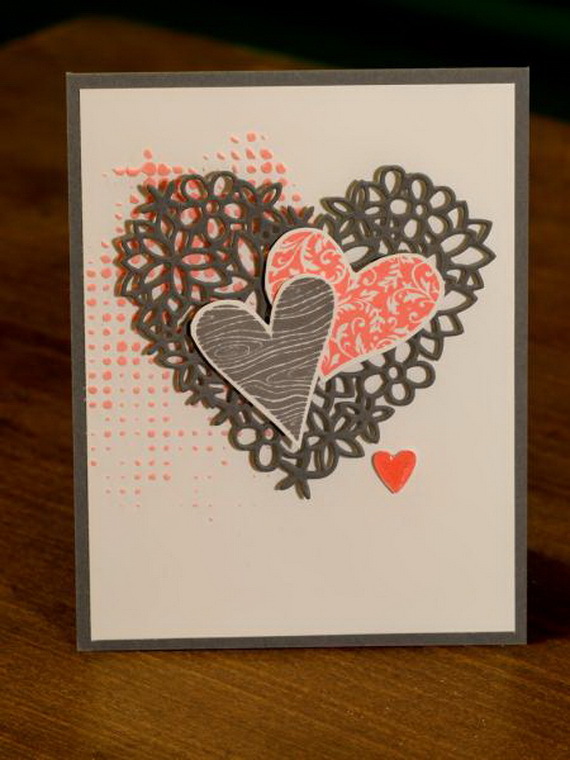 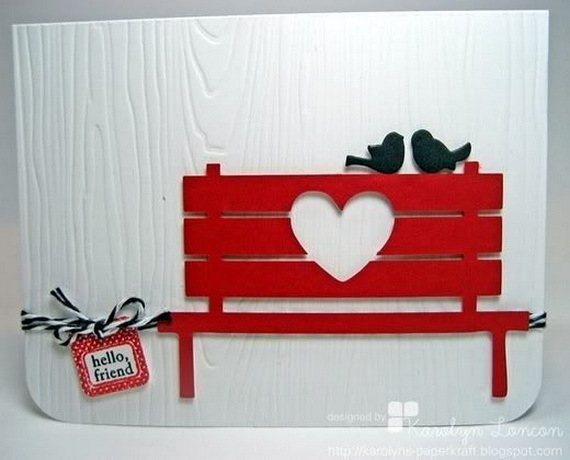 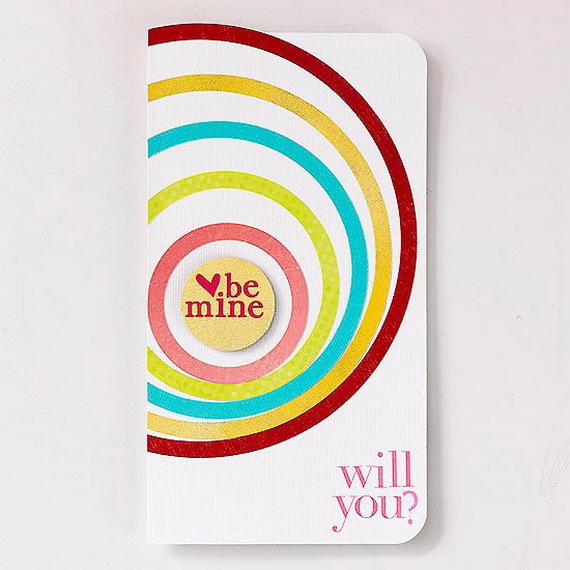 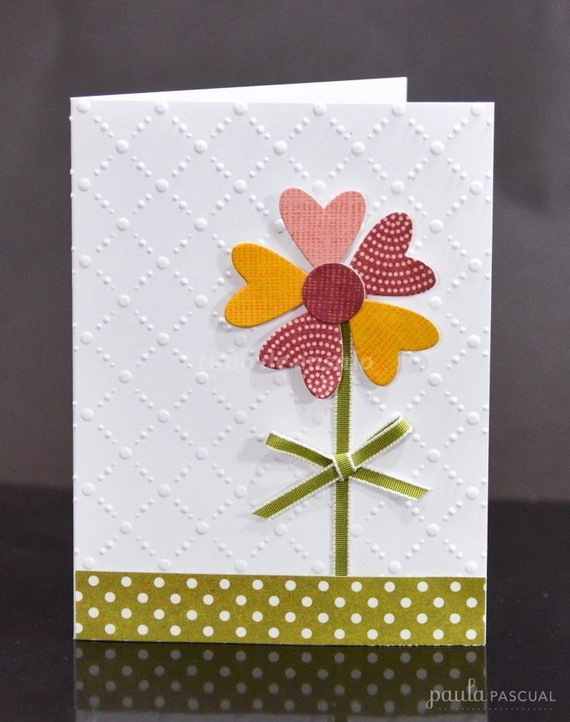 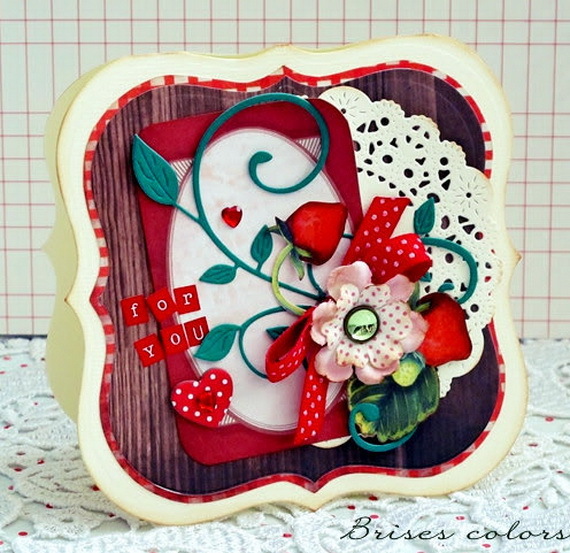 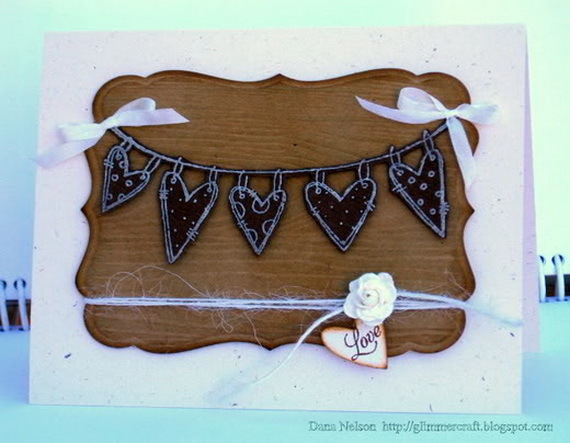 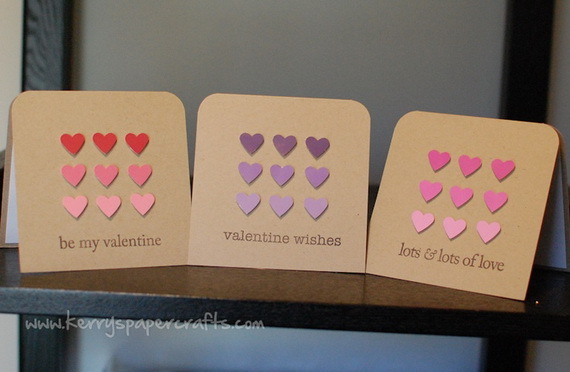 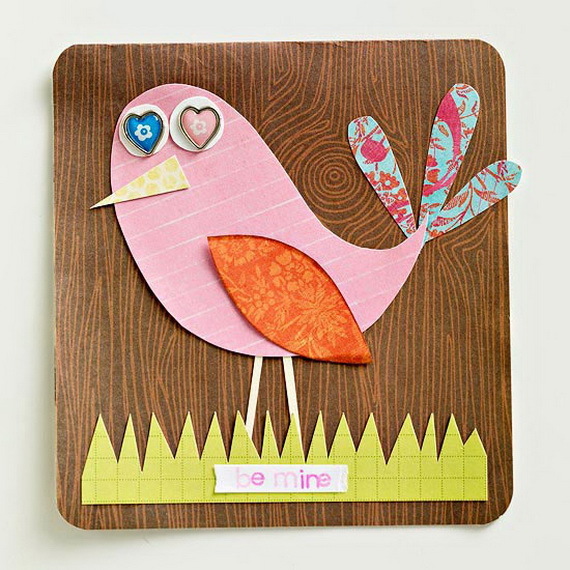 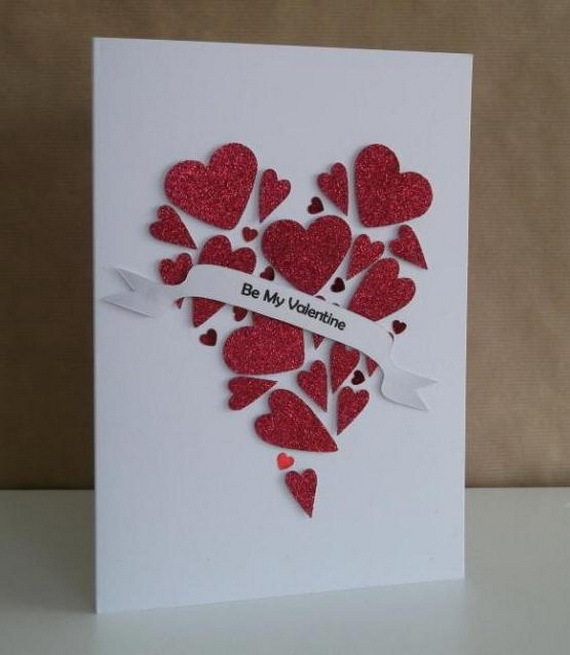 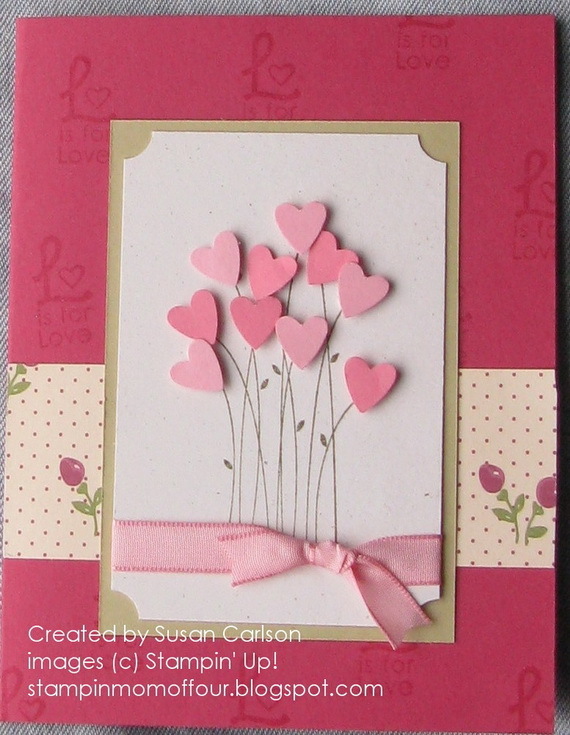 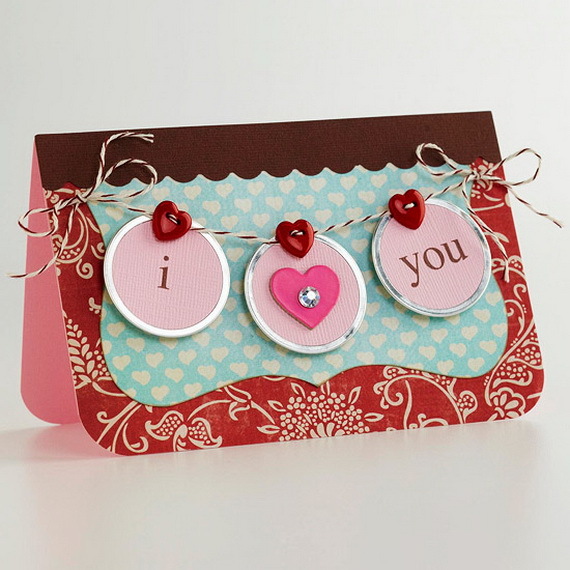 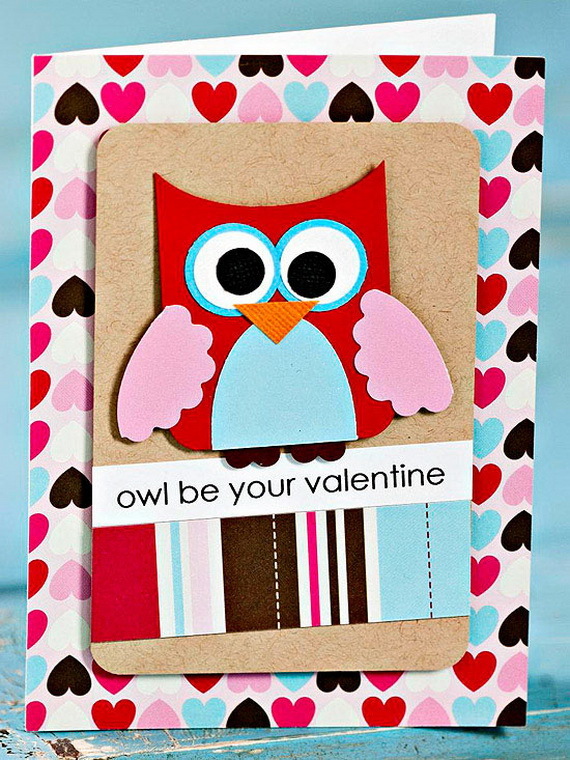 Valentine’s Day is yet another excuse for card making enthusiasts to get crafting, design ideas that you use or improve upon. 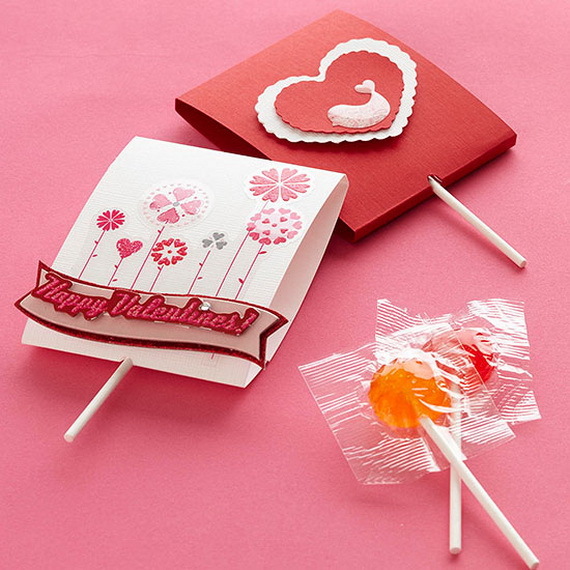 Most of these unique homemade Valentine card design ideas are easy to make, beginners will love these ones. 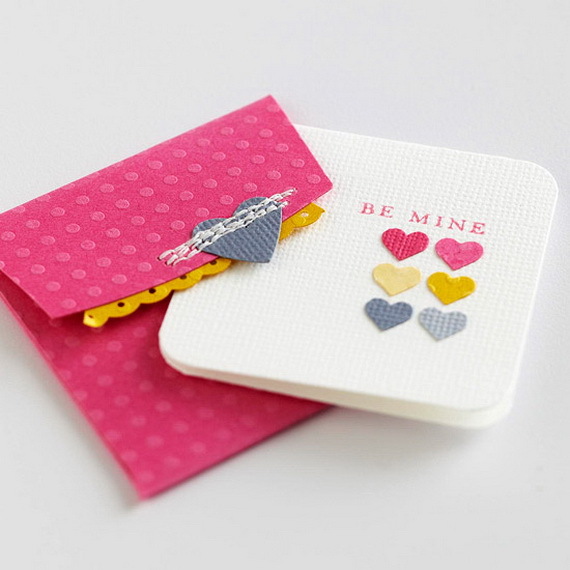 Traditionally we used to do Valentine cards exchange by the old school way… and because Valentine’s Day is full of expectations why not send it out via ‘snail mail’ as a change and as a great way to feel a sense of the day. 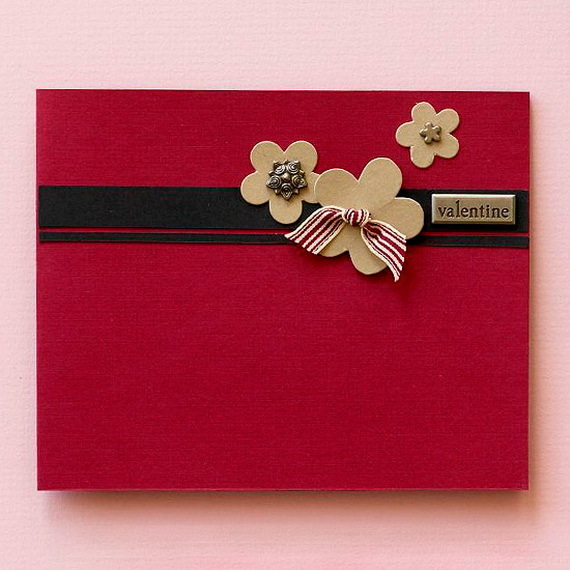 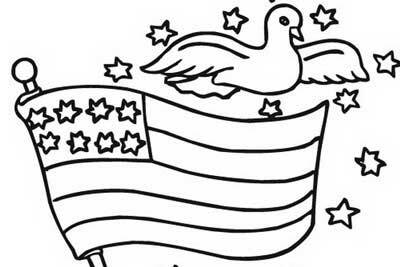 I think it’s a fabulous idea, especially since these days we don’t even get invitations in the mail anymore, much less a Valentine’s Day card– show your unique appreciation and love; what a great way to embrace a tradition!